Lately I have been on a lipstick kick! And to be honest I’m not really a lipstick person. I have always been an Urban Decay fan (I have all 3 naked palettes) so when I heard they were coming out with lipsticks and lip liners I had to go check it out! And of course one came home with me! I got the shade Anarchy. And I love love love it!! The packaging is so sleek and the finish is gorgeous. The lasting power is great too. It lasted at least three hours before it started to wear and I was eating within those three hours too. I give it 2 thumbs up. I truly am not a lipstick person because I have such dry lips. Lipstick usually shows all the cracks on my lips and I hate it, but this did not! 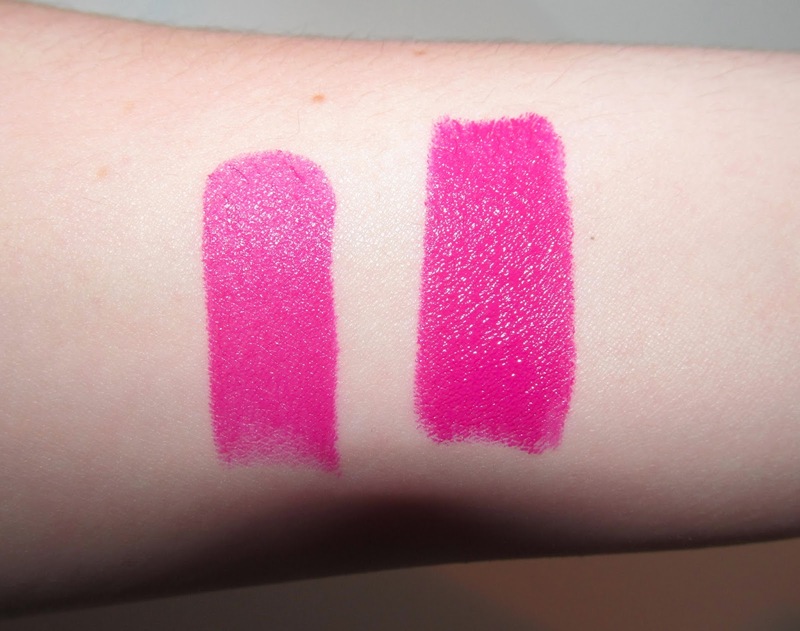 The lipsticks are $22 each, which I would say is not too bad. 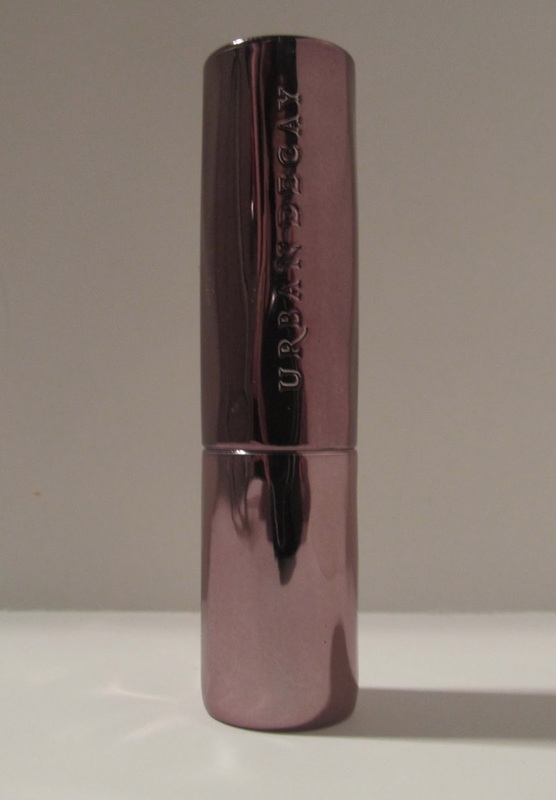 Urban Decay also came out with 24/7 lip liners to mach the lipsticks. I picked one up in a different shade, but have yet to use it. Once I do, I will let you know. Have you picked any up? If you do let me know! I might be going back to get the color Streak. Next Post To BB or Not to BB!